In January Governor Jerry Brown declared California in a state of drought and in July the State Water Resources Board ordered mandatory water restrictions throughout the state which includes limiting lawn watering. With the lawn watering restrictions and the phone conversations I have on a daily basis with prospective clients it is evident that it is very challenging and expensive to keep a natural lawn healthy and vibrant looking in our region. 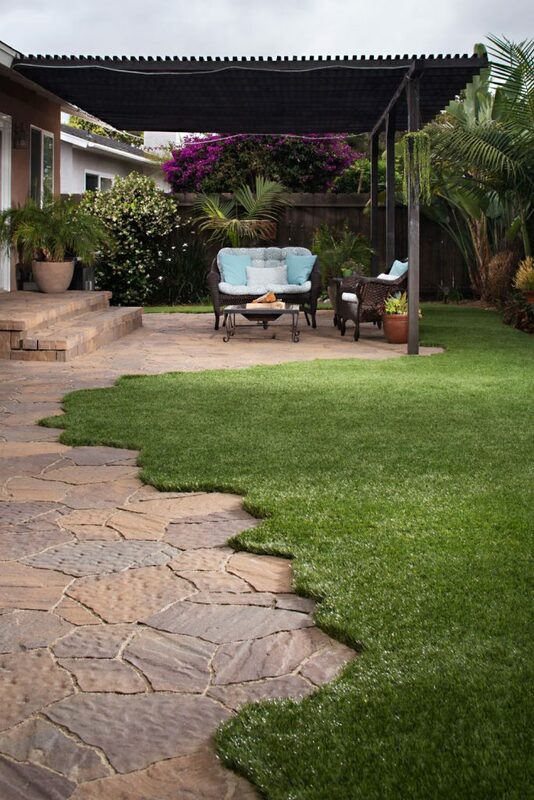 If you are considering Artificial Grass for your home there are water rebates available for Artificial Turf. The first place I would recommend calling is the agency that provides your water as each agency may be different and/or updated periodically. 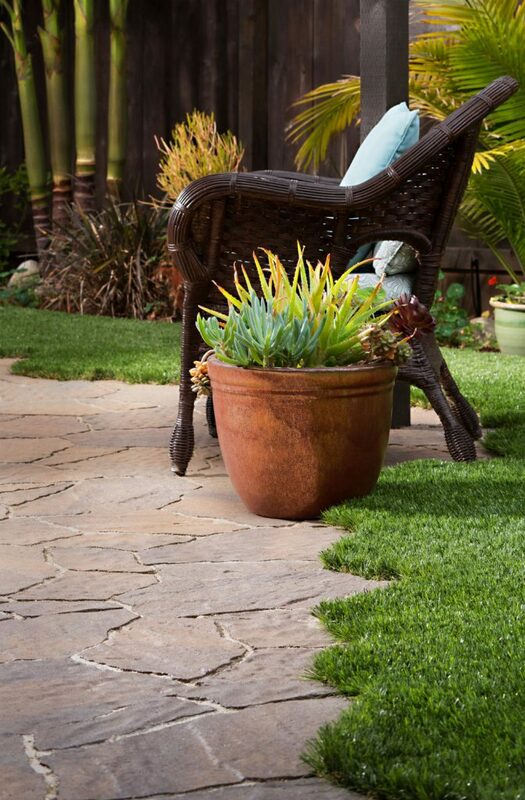 The City of San Diego does not offer rebates for Synthetic Grass, however, they buy their water from the Metropolitan Water District which does offer rebates to the tune of $2.00 per square foot or more. To see if you qualify and for program guidelines for the Metropolitan Water District rebates please visit socalwatersmart.com and at the right of the page select Turf Removal or Estimate Your Turf Rebate. For other water saving tips and rebate information please visit watersmartsd.org.